No Preservatives. No High Fructose Corn Syrup or MSG. 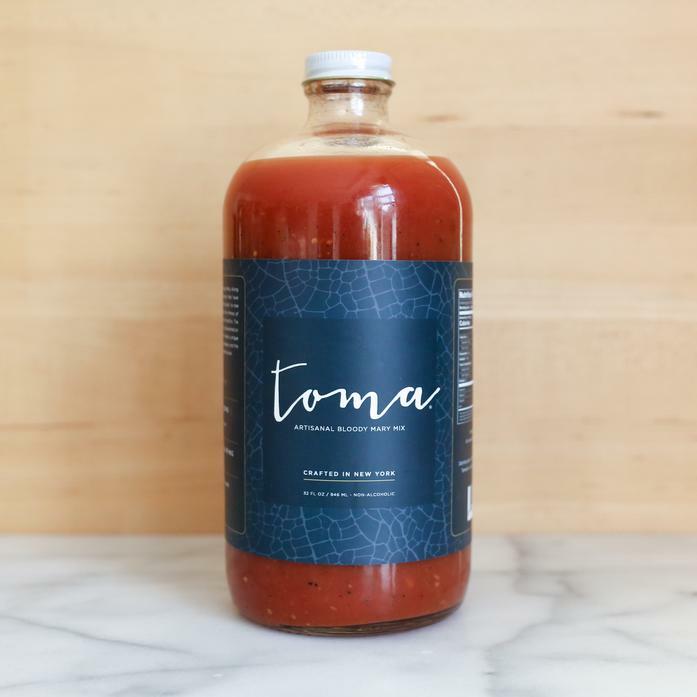 Ingredients: Water, Tomato Paste, Worcestershire Sauce (Organic Vinegar, Organic Gluten-Free Tamari, Organic Evaporated Cane Juice, Salt and Organic Spices), Tomatillo, Horseradish, Dijon Mustard (Distilled Vinegar, Water, No.1 Grade Mustard Seed, Salt, White Wine, Sugar, Pectin, Citric Acid, Tartaric Acid, Spice, Tumeric), Salt, Lemon Juice, Balsamic Vinegar, Bell Pepper, Jalapeno Pepper, Ground Dehydrated Chipotle, Orange Juice, Garlic, Ketchup (Tomato Concentrate Made from Red Ripe Tomatoes, Distilled Vinegar, Sugar, Salt, Onion Powder, Spice, Natural Flavoring), Agave Syrup, Cider Vinegar, Onion, Gluten Free Soy Sauce (Water, Soybeans, Salt and Alcohol), Raisins, Fig.